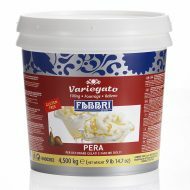 A perfect union of milk proteins and no-hydrogenated vegetable fats for a powder base mix that provides milk based gelato with a unique velvety texture. 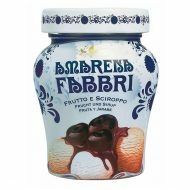 Easy to use as it is suitable for both hot and cold process, it is ideal also for Sof Gelato and Frozen Yogurt. 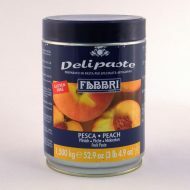 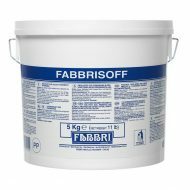 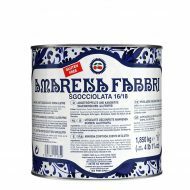 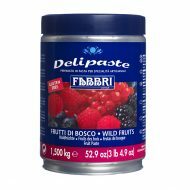 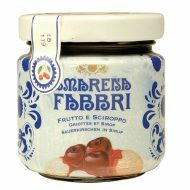 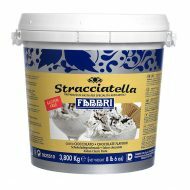 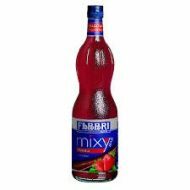 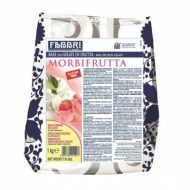 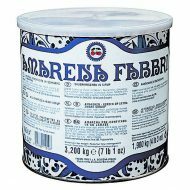 Its pleasant and very delicate flavour enhances the combination with Fabbri Delipaste and Marbling ranges. 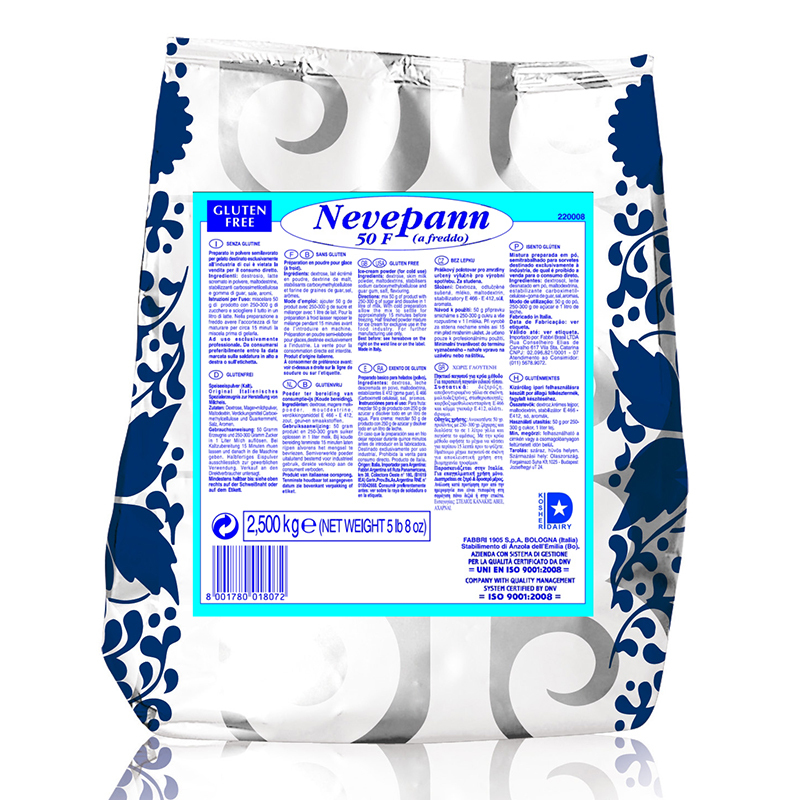 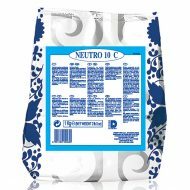 Nevepann 100 CF is a gluten free product.